I’ve not had time to read much during the past few months, but with 20 hours of flying time soon coming up I will definitely be reaching for my Kindle to pass the time. Though I’ve got a pretty packed 12 days planned, I’m hopeful that I’ll have some time to sit down and enjoy the view with a book in my hand, or maybe when I’m all cosy in the tent. Considering how much I enjoyed The Raven Boys, I can’t believe it’s taken me a year and a half to get around to reading The Dream Thieves. 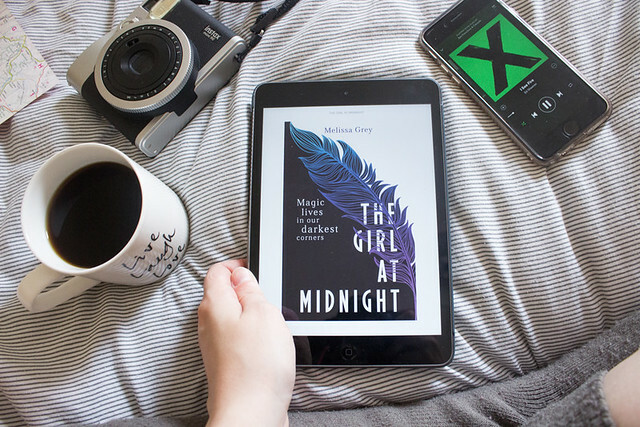 To be honest, I did start it pretty much straight after I finished The Raven Boys but hit a reading slump and didn’t want to force myself to read it and end up not loving it as much as I know I would. I read A Court of Thorns and Roses last year and loved the world building, but was a little disappointed in the lack of action. However, I did love the last third and I need to know what happens next, especially with Rhysand. 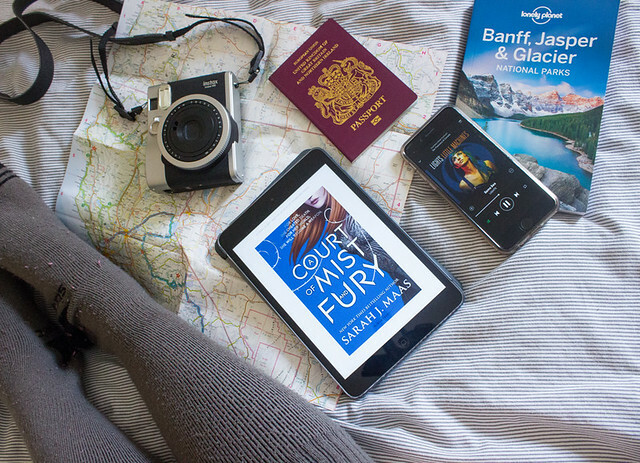 A Court of Mist and Fury is a bit of a beast and is about twice the size of ACOTAR, so I’m hoping it’s an action packed 600-odd pages, and not more room for little action. 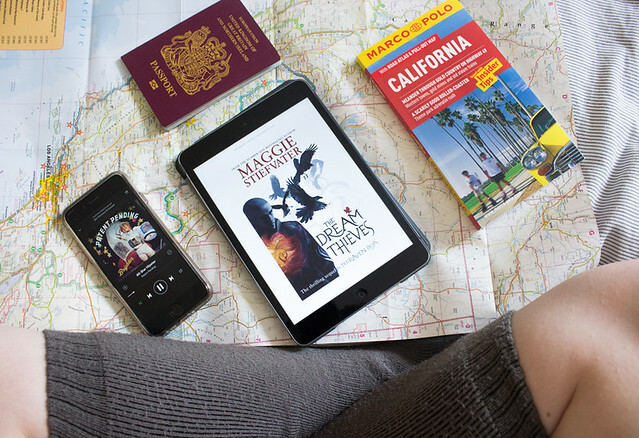 If you’ve been reading my blog for a while, you probably know how obsessed I am with Magonia and I almost bought the Kindle version of it so I could read it with glee at 30,000 feet. I was about to buy it when I spotted the ‘people also buy’ section and saw The Girl at Midnight. I was completely sold at “Beneath the streets of New York City live the Avicen, an ancient race of people with feathers for hair and magic running through their veins.” Underground New York, feathery hair, and magic? What more do I need from a book? The Heir – Kiera Cass – review & is it just a cash cow?